Jumping out of a perfectly serviceable aircraft could well be classed as extreme! But what if you were trained to skydive by some of the best military instructors in the country and jumped on the largest drop zone in Europe? 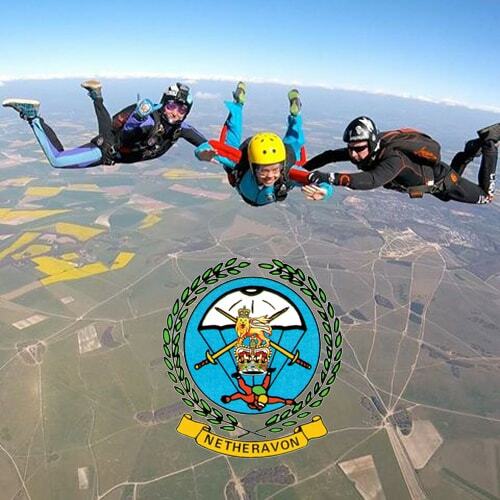 The Army Parachute Association here at Skydive Netheravon is simply the best place to do that tandem skydive that you’ve been promising yourself, or even learn to jump solo. Skydive from 13000ft, with one of our highly experienced instructors. It’s the best place for a new adventure.